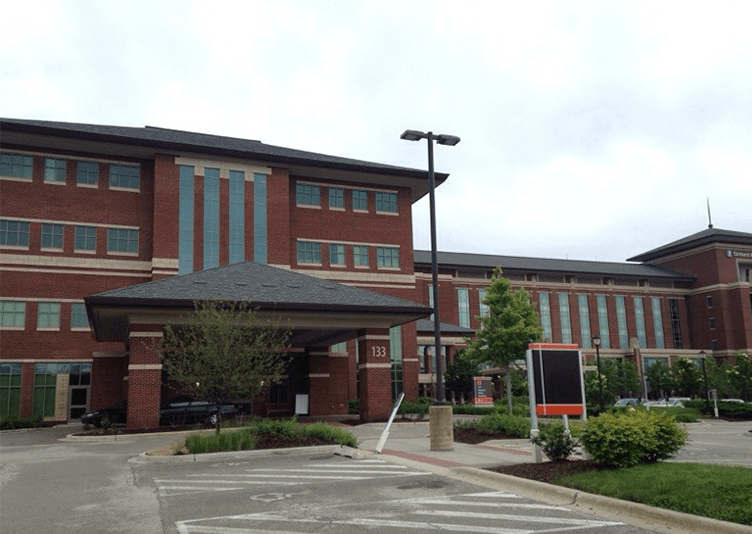 Commercial Medical Office Building in Elmhurst, IL Project | J.C. 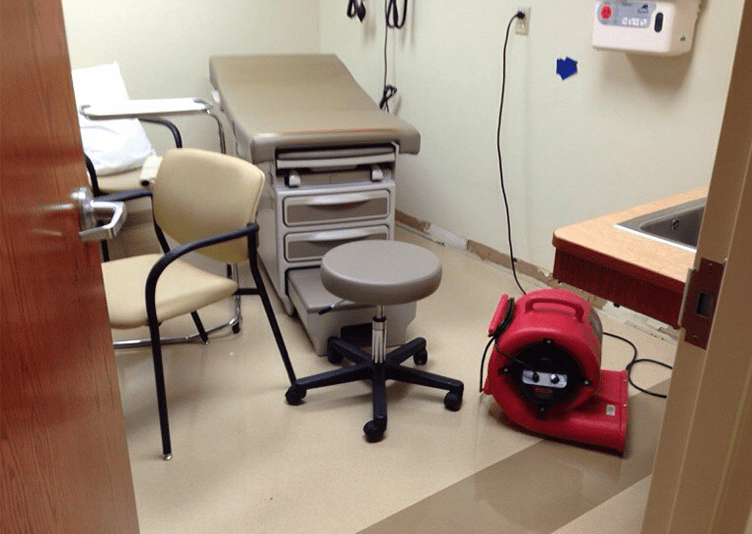 Restoration, Inc.
Elmhurst, IL – Water damage to a medical office building. Source was determined to be a dialysis machine located at the center of a 4,000+ square foot general patient suite that was believed to be left running overnight. Water impacted source unit, as well as 3 floors below. 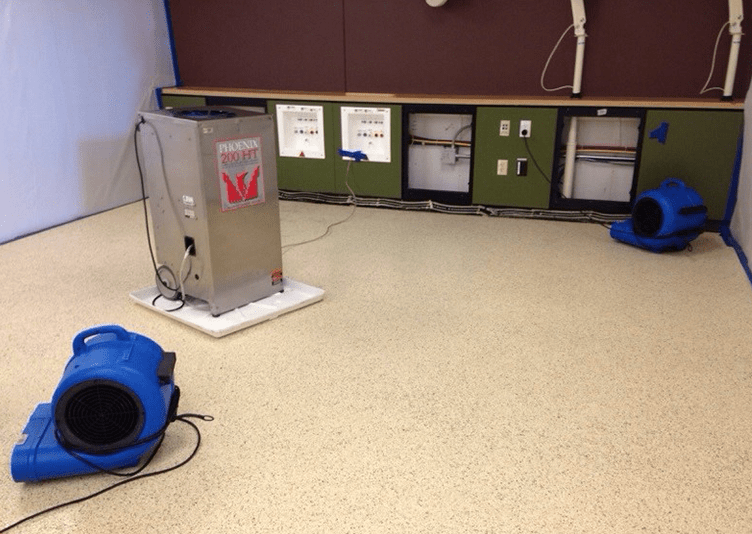 Standing water was extracted upon arrival of the JCR water mitigation team, and it was determined that built in cabinets and drywall were impacted as well. 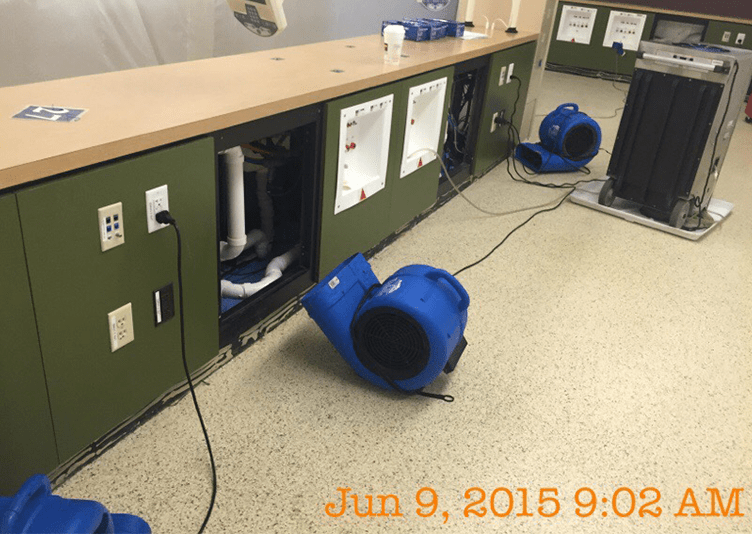 The cabinets housed the water and electrical supply to the dialysis machines and needed to be repaired. 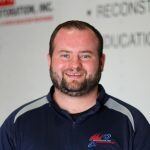 On lower floors, drywall, ceiling tiles and flooring in office space, kitchens, and hallways were affected and therefore removed and properly mitigated/dried by JCR water mitigation team.